Carolina Herrera sunglasses. SHE 746. New. Various colours. Carolina Herrera sunglasses. SHE 122. New. Various colours. 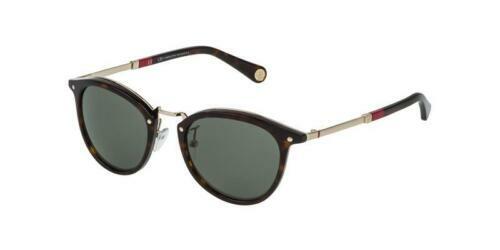 Carolina Herrera round frame sunglasses. SHE 696. New. Various colours. Carolina Herrera red frame sunglasses. SHE 069. With case. 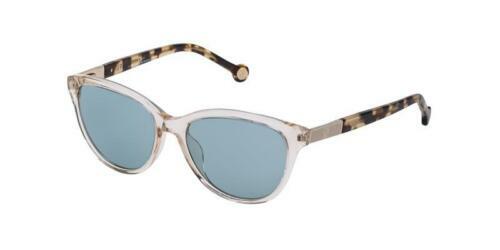 Carolina Herrera cat's eye sunglasses. SHE 688. New. Various colours. CAROLINA HERRERA New York Textured Linen Midi Dress. US 6 UK 10. Immaculate. Carolina Herrera red frame sunglasses. SHE 748. Carolina Herrera sunglasses. SHE 070. New. Various colours. 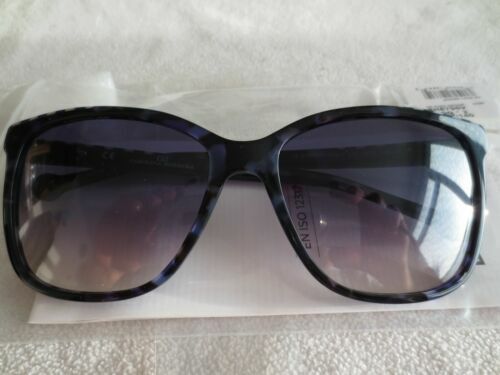 Carolina Herrera purple frame sunglasses. SHE 795V. Carolina Herrera sunglasses. SHE 128. New. Various colours. Stunning 1395 GBP worth CAROLINA HERRERA dress US size 4/UK 8/Int S immaculate..
Carolina Herrera sunglasses. SHE 787. New. Various colours. 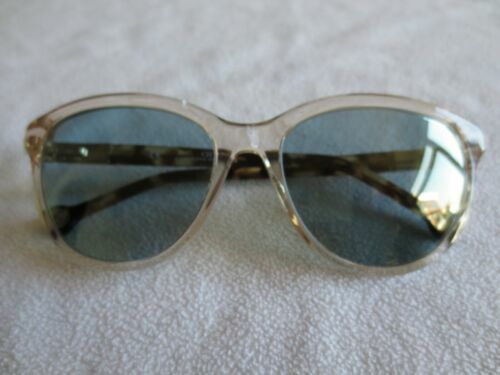 Carolina Herrera brown / bronze sunglasses. Carolina Herrera Red and White Brocade Dress, Size: approx16. CAROLINA HERRERA GIRLS COTTON LACE DRESS BNWT - OUTLET PRICE £120. Carolina Herrera Sling back Shoes Eu 39, Uk 6. Slightly used. Carolina Herrera New York Oversized Chestnut Sunglasses. NWT, Case, Box, CA 833. 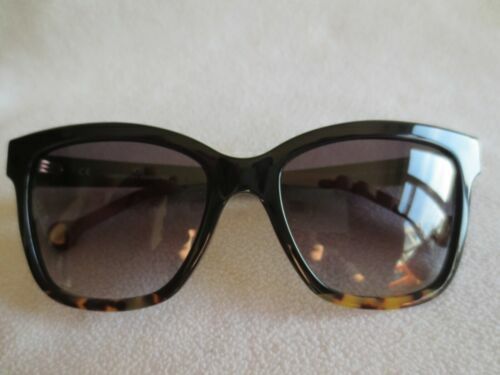 Carolina Herrera brown tortoiseshell frame sunglasses. SHE 642. Carolina Herrera sunglasses. SHE 745. New. Various colours. 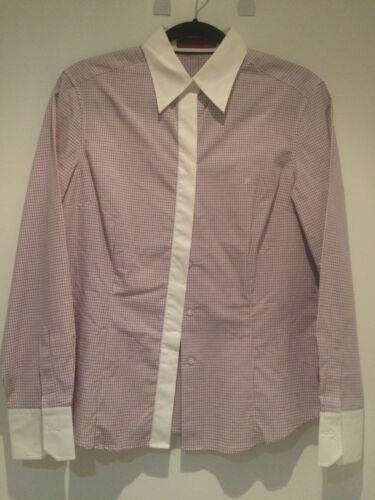 Used CAROLINA HERRERA ladies shirt size 14 excellent condition! Gorgeous Designer Leather Wallet / clutch bag in new condition ! Carolina Herrera black frame sunglasses. SHE 744. 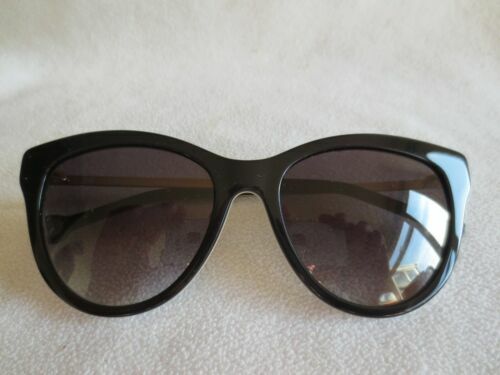 Carolina Herrera black frame cat's eye sunglasses. SHE 753. 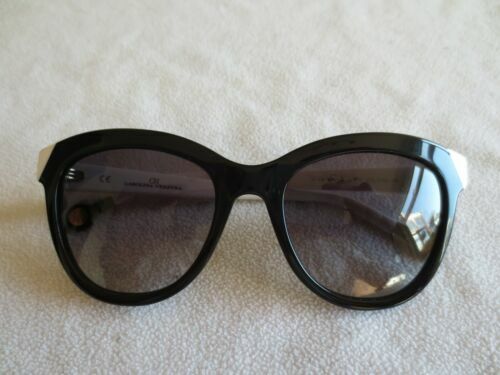 Carolina Herrera black & white frame sunglasses. SHE 743.